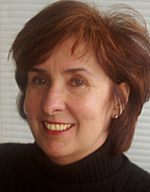 Dr. Sandra Hughes-Hassell, PI, is the project director. Her research focuses on social justice issues in library services, culturally relevant practice in libraries, and diverse youth literature. She has published widely, and presented locally and nationally, on topics related to this project, such as critical race theory, culturally relevant pedagogy, and the role of librarians in supporting the literacy needs of African American youth. She co-developed and teaches a diversity course for youth services students at UNC-CH. Along with Casey Rawson and Pauletta Bracy, she is co-editor of a forthcoming book titled Libraries, Literacy, and African American Youth: Research & Practice. She is also President Elect of YALSA. 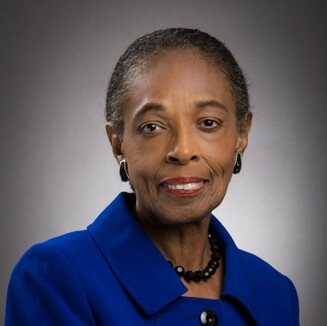 Dr. Pauletta Bracy is professor in the School of Library and Information Sciences at NCCU where she also serves as Director of the Office of University Accreditation. Her teaching and research focuses on ethnic perspectives in literature and meeting the needs of African American youth in school and public libraries. 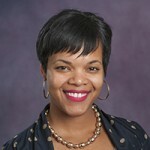 She is one of the co-editors of the forthcoming book Libraries, Literacy, and African American Youth: Research & Practice. 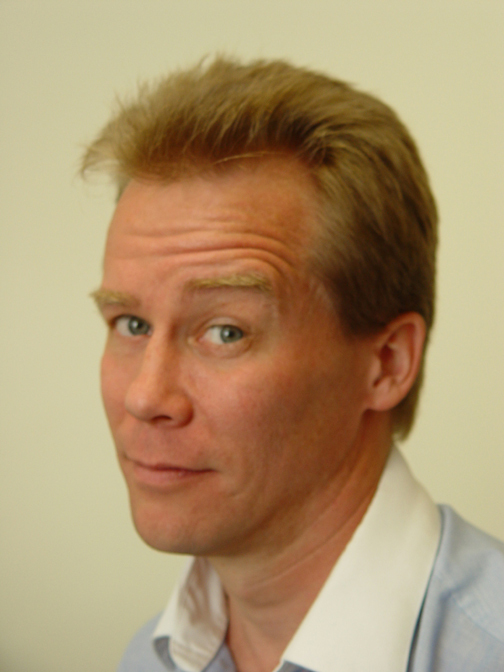 Dr. Brian Sturm is an Associate Professor at UNC Chapel Hill SILS and will participate in the development of the PD curriculum, engage in refinement of the curriculum, and assist with the conversion of the PD to the online modules. He leads the public library youth services program at SILS and teaches in the areas of children’s literature, storytelling, and developing library programs and services for youth. 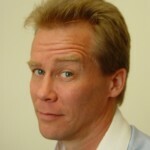 Additionally, he has many years of curriculum design experience in higher education. Dr. Claudia Gollop is an Associate Professor at UNC Chapel Hill SILS and will participate in the development of the PD curriculum, engage in refinement of the curriculum, and assist with the conversion of the PD to the online modules. Dr. Gollop is a leader in SILS’ diversity initiatives and oversees SILS participation in the WISE Consortium, a collaborative, distance education model that provides access to online education opportunities in LIS. She teaches in the areas of reference services, health information resources and services, and information issues related to diverse user groups. Kendra Allen, MLS is the Library Media Coordinating Teacher for Secondary Schools for the Wake County (NC) Public School System. 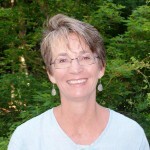 Her research and special focus is on library service to students with disabilities, with an article published in School Library Monthly, co-authored with Sandra Hughes-Hassell, based on her master’s paper, “The School Library Media Program and Special Education Programs.” In 2013, she participated in the Project ENABLE (Expanding Nondiscriminatory Access By Librarians Everywhere) workshop series, a collaborative project of Syracuse University’s School of Information Studies, Center for Digital Literacy, and Burton Blatt Institute. 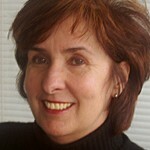 Teresa Bunner, MA, is the Coordinating Literacy Teacher for High Schools for the Wake County (NC) Public School System. She co-facilitated with 20 high school students on the Student Six project, a professional development series on creating culturally responsive classrooms. 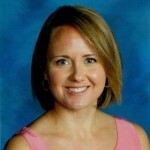 She has been a classroom teacher and reading specialist at the elementary, middle and high school levels. 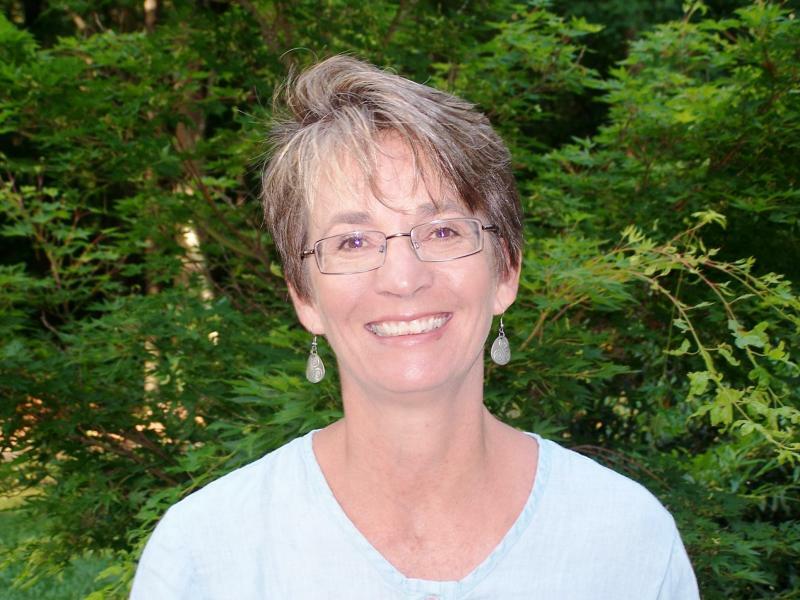 Her 20 years of classroom teaching experience were utilized in a unique way as the Academic Support Specialist for the Blue Ribbon Mentor-Advocate program in the Chapel Hill-Carrboro City Schools, where she worked to insure the academic success of 130 students in the 4th-12th grades. 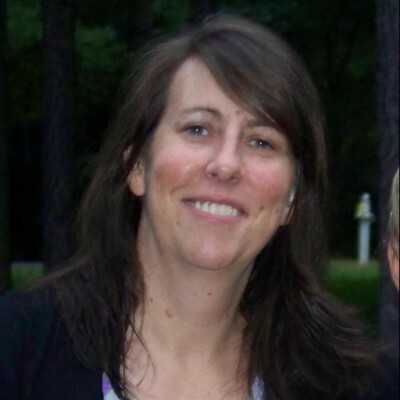 Kimberly Hirsh, MLS, MAT, is a doctoral student at UNC Chapel Hill SILS. Her research interests include libraries as learning environments, connected learning, and how libraries can support youth development. She has a professional background in secondary education as a Latin teacher and school librarian. In addition, she worked for three years as a Managing Editor at LEARN NC, a K-12 outreach program for the UNC Chapel Hill School of Education. In this role, she developed new content and managed existing content for the LEARN NC website; provided publicity for the website via social media channels, mailing lists, and blogs; and identified and cataloged digital learning objects for findability and usability. Pam Berger, MLS, is Director of Information and School Library System for the Southern Westchester BOCES in New York State. 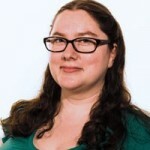 She has been a content developer, lead trainer, and consultant on a number of projects for various non-profit organizations and LSTA grant funded projects. She served as the consultant on the IMLS Grant Building a Bridge to Literacy for African American Male Youth – the grant this proposed project builds upon. In that role she worked with the Project team to develop the final agenda, facilitate the summit to keep the group “on task”, “on target”, and “on time,” train and supervise the student facilitators, and oversee documentation of the summit. 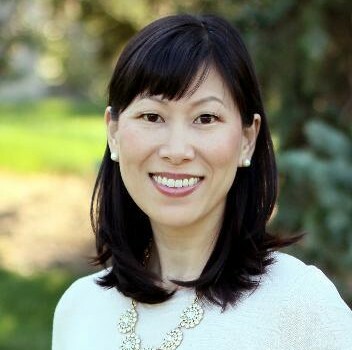 Dr. Sarah Park Dahlen is an assistant professor of Library and Information Science at St. Catherine University in Minnesota. She teaches courses on youth materials and library services, storytelling, and library science. Her research addresses transracially adopted Koreans in children’s literature, the information behaviors of adopted Koreans, and diversity in children’s literature and library education. 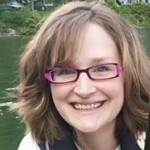 Sarah serves on the Kerlan Friends Board and the Children & Libraries advisory committee. She co-edited Diversity in Youth Literature: Opening Doors Through Reading with Jamie Naidoo and the Children’s Literature Association Quarterly’s Special Issue on Orphanhood and Adoption in Children’s Literature with Lies Wesseling. Dr. Kafi Kumasi is an associate professor of library and information science (LIS) at Wayne State University, Detroit, MI, where she teaches in the areas of school library media, urban librarianship, multicultural services and resources and research methods. A Laura Bush 21st century scholar, she holds a PhD from Indiana University, Bloomington and a master’s degree in LIS from Wayne State. Her research interests revolve around issues of literacy, equity and diversity, particularly in urban educational environments spanning K12 and graduate school contexts. 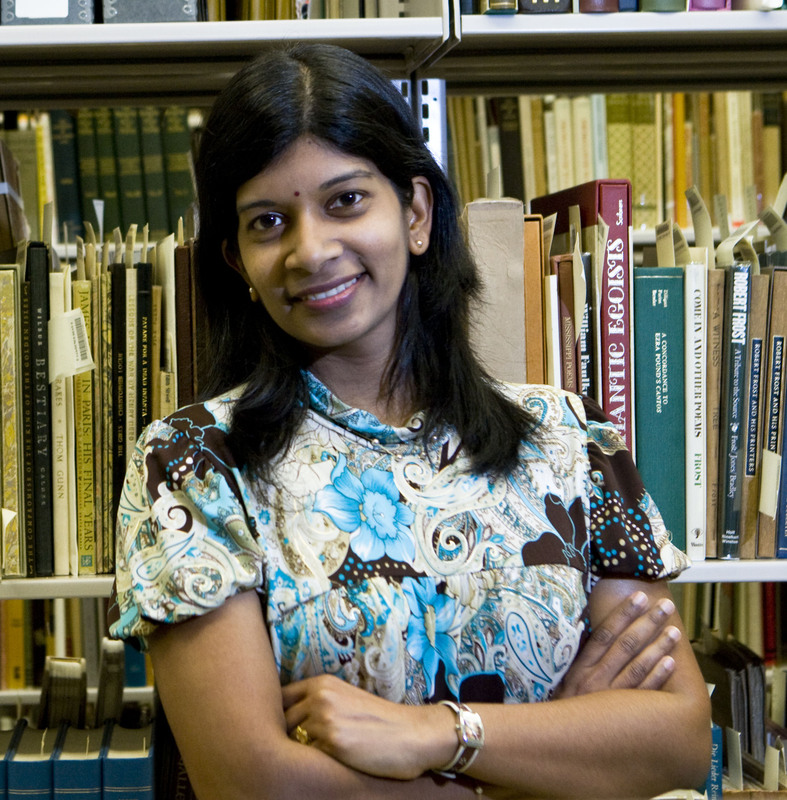 Dr. Jamie Campbell Naidoo is a former children’s librarian and elementary school library media specialist. 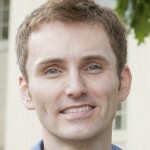 He is an associate professor at the University of Alabama School of Library and Information Studies where he teaches and researches in the area of diversity in library materials and programs to children and their families. Jamie has written several articles and books related to diverse representations in children’s materials and library services to diverse populations. 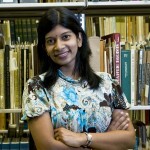 Dr. Mega Subramaniam is an Associate Professor at the iSchool – College of Information Studies at the University of Maryland, College Park, MD and Associate Director for the Information Policy and Access Center (iPAC) at the University of Maryland. Her research focuses on the use of school and public libraries as effective hybrid spaces to encourage science, technology, engineering and mathematics (STEM) interest among underserved, underrepresented and disadvantaged young adults.